Part of the Reading Well scheme. 27 books selected by young people and health professionals to provide 13 to 18 year olds with high-quality support, information and advice about common mental health issues and related conditions. Luke writes briefly about his younger autistic and AD/HD brothers, providing amusing insights into the antics of his younger years and advice for parents, carers and teachers of younger AS children. 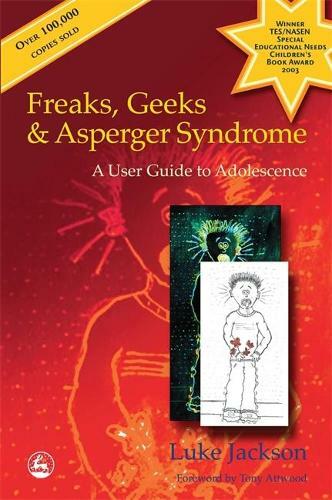 However, his main reason for writing was because "so many books are written about us, but none are written directly to adolescents with Asperger Syndrome. I thought I would write one in the hope that we could all learn together".